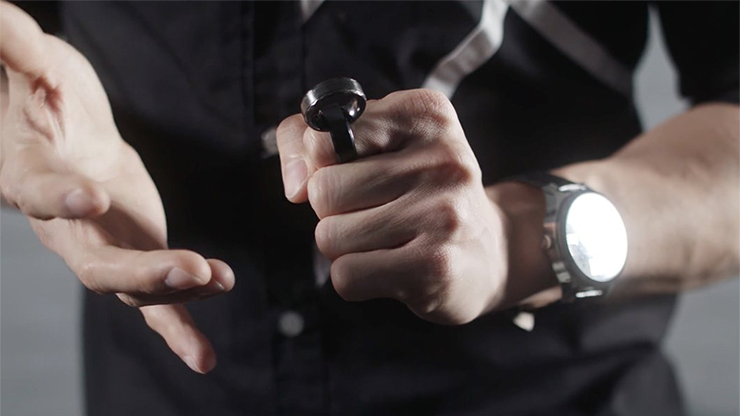 Brand new from Holland's Leo Smetsers comes Concierge, Leo's crazy Chop Cup Concierge Bell. 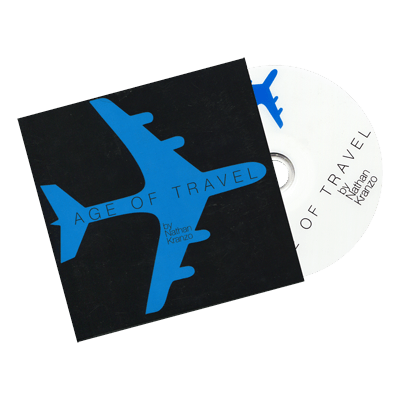 This beautiful prop has been custom manufactured to Leo's exacting standards. This is an innocent-looking counter bell, but it holds a really cool and fun feature -- it's a Chop Cup! Leo has created some really fun and magical routines using this unique prop. Leo has designed every inch of this fabulous prop including the custom-made bell button (which has been expertly crafted to allow a ball to rest on top without falling off). 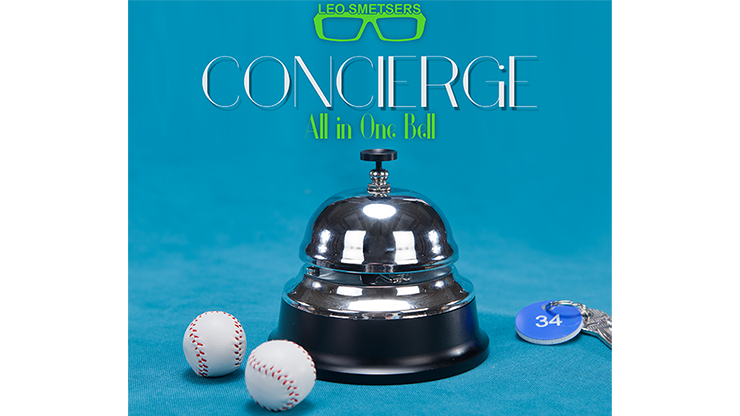 When you purchase Concierge, you get much more than just the awesome bell. You receive everything you need to perform some of Leo's favorite effects with the bell. 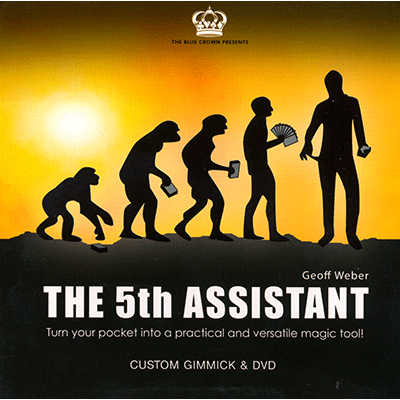 "This is a wonderful idea for a working pro! "The ability to 'ring that bell every time the magic happens' is an amazing attention getter for a working pro. "That alone makes this worthwhile! "Then add the 'built-in amazing things' that you can do with the bell... takes this over the top!"